10 Gorgeous Mathapattis that are missing from your wedding wardrobe! 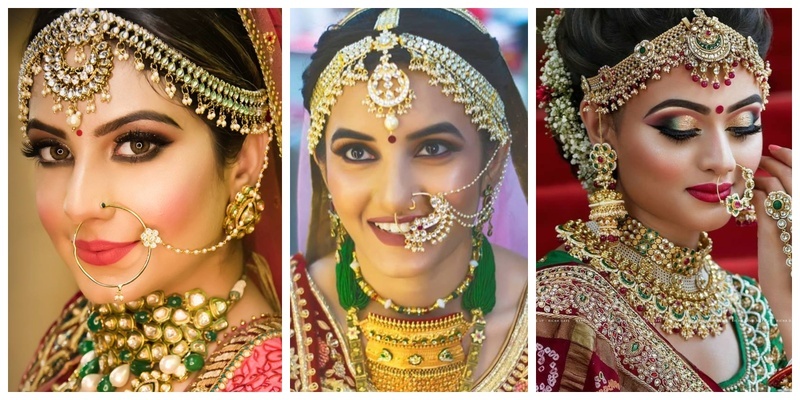 After you have finalised your dream lehenga, it’s about time you pick your bridal jewellry too. While necklaces and earrings are the main jewellery items of your bridal ensemble, lets not forget how important mathapattis are! After all, they dictate your bridal hairstyle and makeup too.